Two crypto companies, Gemina Trust and Paxos, got a green light from a New York state regulator to launch their own stablecoins pegged 1:1 to the U.S. dollar. 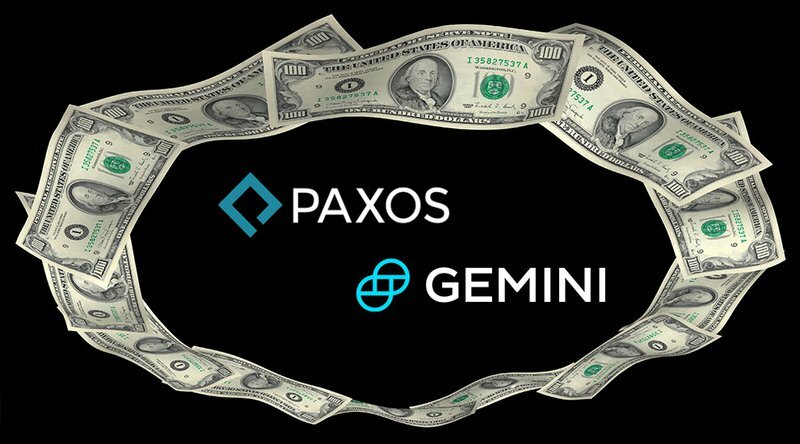 New York Department of Financial Services (NYDFS) gave an okay to Gemini Trust, the crypto exchange founded by the Winklevoss twins, to launch Gemini Dollar (GUSD). It also gave a nod to Paxos Trust, the company behind the over-the-counter (OTC) exchange itBit, to issue Paxos Standard (PAX). Both coins launched on September 10, 2018.